Just Listed – 3 bedroom Rancher + Shop!!! 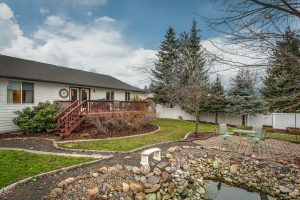 We are excited to present our most recent listing – a beautiful home with a stunning backyard and an insulated shop! 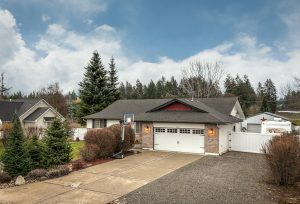 Located just north of Coeur d’Alene in the city of Hayden in a great neighborhood – a great place to call home! 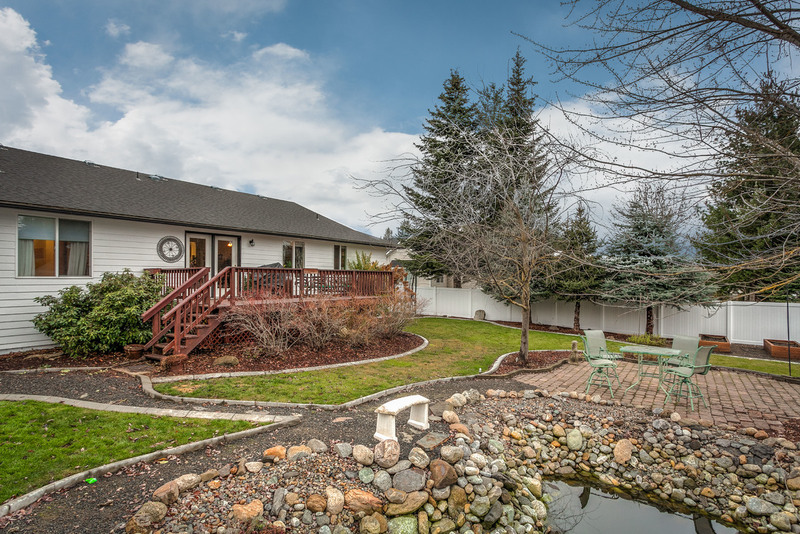 3 bedroom ranchers with shops are always highly sought-after, and this one is a real beauty! Spacious living area with vaulted ceilings, open ding area, and family room with french doors opening to back deck. Beautiful kitchen features gorgeous cabinetry, stainless steel appliances, gas range, breakfast bar & custom backsplash. Master suite features private bathroom with double sink vanity & walk-in shower. 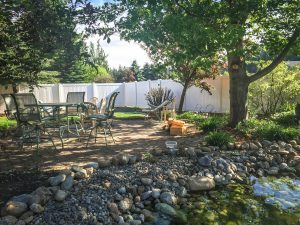 Fenced backyard is set up for entertaining with deck, patio, pond water feature, mature trees & garden area. Perfect spot to relax and enjoy North Idaho summers. YES! 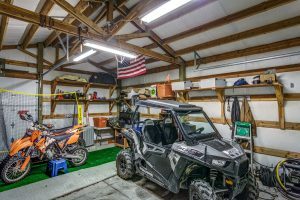 The detached shop that you’ve been searching for. Homeowner’s pride is obvious throughout all of the great details – this is a MUST-SEE! 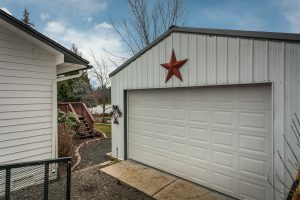 Click here for more information and photos, or call us to schedule a showing (208-661-4749)!